SSAT Embedding Formative Assessment is a two-year professional development pack for all schools and colleges that contains all the materials you need for launching and running 18 monthly teacher learning communities (TLCs). We have been working with Dylan Wiliam for over 15 years on introducing the Embedding Formative Assessment programme into schools. Over the last three years we have worked closely in supporting schools to effectively implement the programme through the SSAT and Education Endowment Foundation (EEF) EFA project. Our expertise will ensure that the programme is effective in improving student outcomes, fostering a positive change in school culture, teacher practice and student engagement and responsiveness. SSAT School Improvement 2018 speakers from Uppingham Community College celebrated their best GCSE results following completion of the two-year Embedding Formative Assessment (EFA) project. This film shares how they successfully led the programme and its impact. SSAT education lead Corinne Settle has confessions to make. 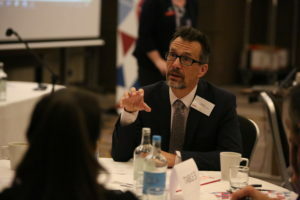 Greg Gilbey, Director of Student Engagement, Lincoln Christ’s Hospital School writes for the SSAT network. Assistant head Annabel Taylor reports on one outcome of the EFA programme at Ricards Lodge High School: ten staff members aspiring to become leaders of learning. Jenny Hopper writes, Sir William Borlase’s Grammar School is one of 70 active participants in the EFA project. One key factor in formative assessment is to allow pupils more time to reflect on their learning and take appropriate action. 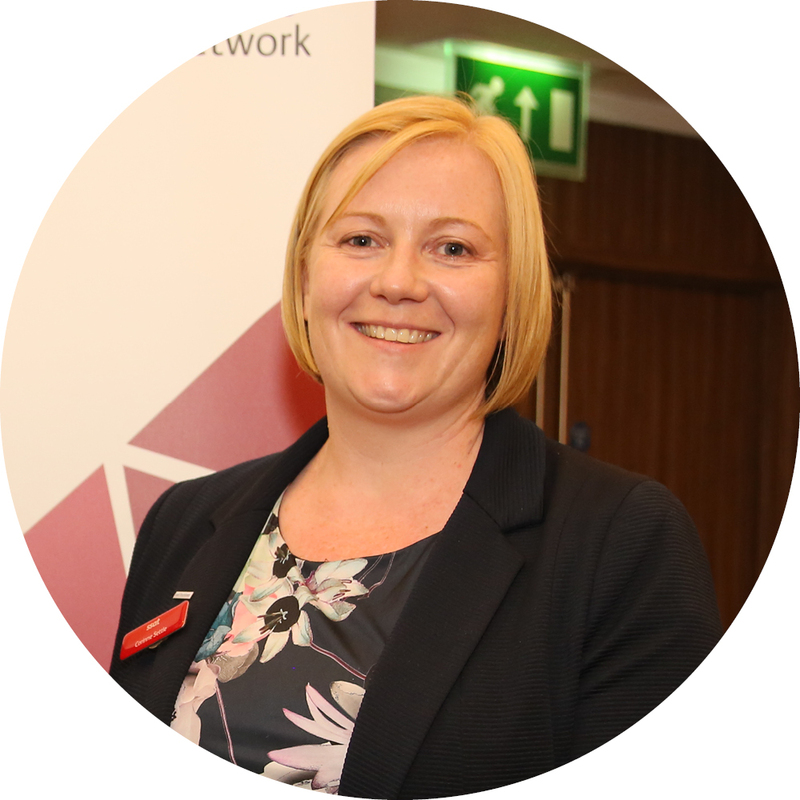 Claire Black, Curriculum Leader, Biology with TLR3 for teaching and learning, Skipton Girls’ High School, shows how formative assessment can inspire staff and students alike. Students are no longer talking about numbers, levels and their specific target grade. They have an understanding about what they need to do specifically in terms of knowledge and/or skills. They do not have a ceiling on their achievement and through the use of formative assessment can fulfil their potential. Our teacher community relationships have developed in the sense that they have created an honest, pragmatic and critical discourse between the members of staff. The teachers are being challenged and questioned on the real impact that the strategies are having on the progress of learners. This has led to staff becoming more self-evaluative of their teaching practice. The data on our marking reviews show that over 90% of formative feedback is good or outstanding. Lesson evaluation at academy data has also shown that students’ progress over time has improved. This was born out by the recent progress 8 data for the academy which was the best in Northamptonshire. When we asked what the best thing about our school was, our students said, ‘I think our school is better this year’ and when we asked why; ‘The lessons seem better structured… they help us because they know what it is we’re doing and how to help us.